I think I tried this perfume a while back and I really liked it! I’ll have to try a sample again soon :) Glad you found a perfume you like! P.S. I’m hosting a glasses giveaway on my blog here check it out! I have yet to smell this scent, but it looks so pretty. I’ll have to check it out soon! I like it!!!! 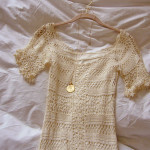 nice blog!!! thank you so much for your comment!!! i love burberry! 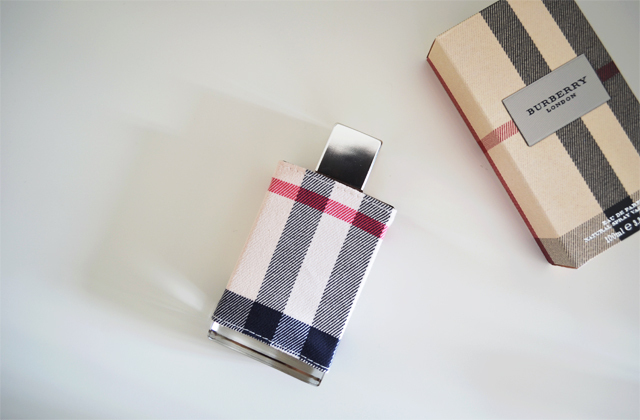 especially burberry brit perfume.